There are certain generalizations that Kenyans have that I find hilarious up until they are used on me, and then I get pissed. For instance, when holidays come around – like the Madaraka Day that is peeping at us from next week – you will hear many Kenyans say they are going to coast. Actually, the word we use is coast-o. If you are an outsider, you would think that these people are planning to tour the entire Coast Province, until you realize they just meant to say Mombasa. Not the whole stretch from Mambrui to Diani. The one that makes me angry is now when my kyuk friends think Kisumu is a province in which Nyanza is a capital headquarters. Every time I say I am going to shagz, they ask, “Kisumu?” As if Kisumu is shagz. Nkt. There was a time I was part of a media trip to North Horr. A place so dry, the trees are bribing the dogs. It is a place that Kenyans think so little about, that they they do not even consider themselves Kenyan. Both God and government overlook them when handing out their graces. I remember, as guests, they offered us soda as refreshments, but the sun was too overbearing the Coke became hot like strong tea. 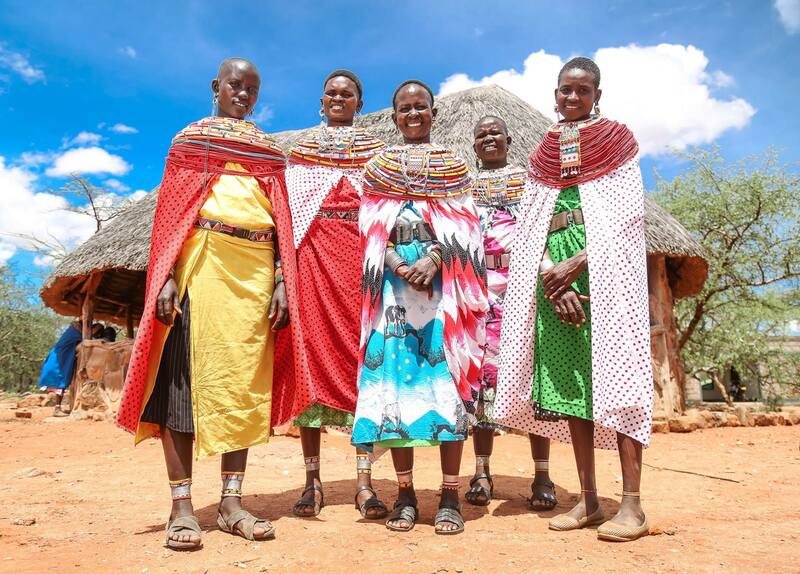 When we set out to leave, they said, and I will never forget this, “When you get to Kenya, please send our greetings.” As if they do not belong. This one made me sad. 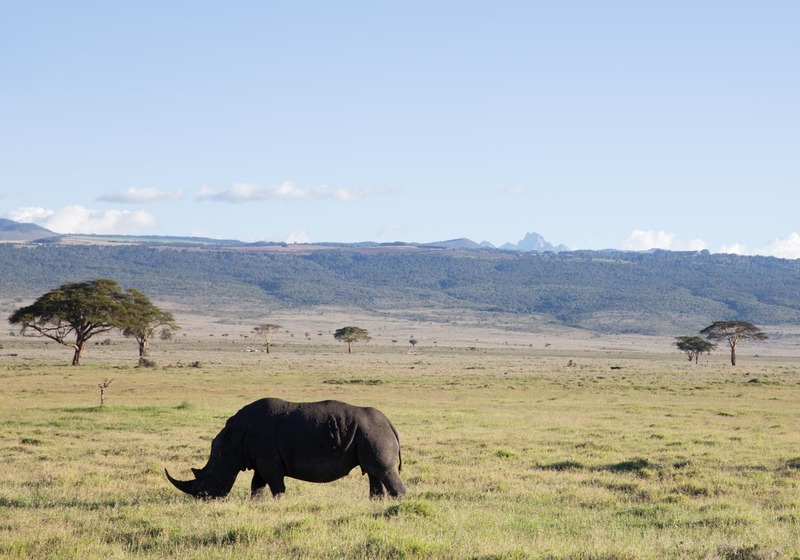 I have been lucky to visit the Lewa Conservancy twice. The second time being A little over a couple of weeks ago. And every time I hear about this place, I hear people talking about it in reference to “The Northern Countryside”. That is why whenever I hear about it, the first thing that comes to mind is a place that looks like North Horr – where the sun is malignant. Scorched the earth so dry the birds are making nests out of barbed wire. But in truth, this conservancy is in Isiolo, and Isiolo is the heart of Kenya. Right in the middle of the country. 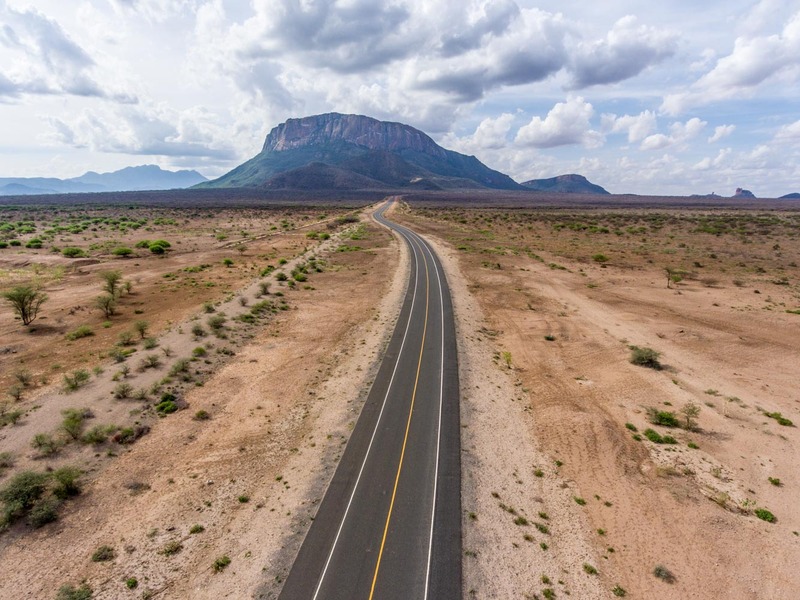 Isiolo is in fact the real Central Kenya, when you come to think of it. Isiolo is not green like the other side of Mount Kenya, but it is not North Horr. 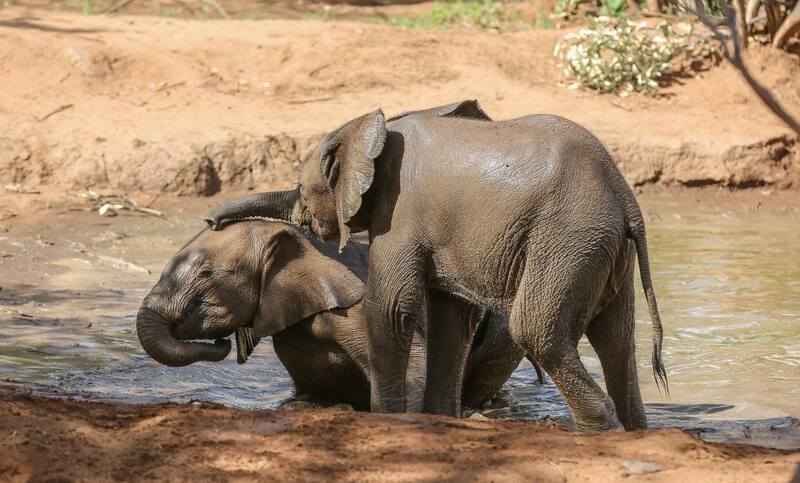 If you get extra coin, instead of going to coast-o for the forty seventh time, visit the Lewa Conservancy. 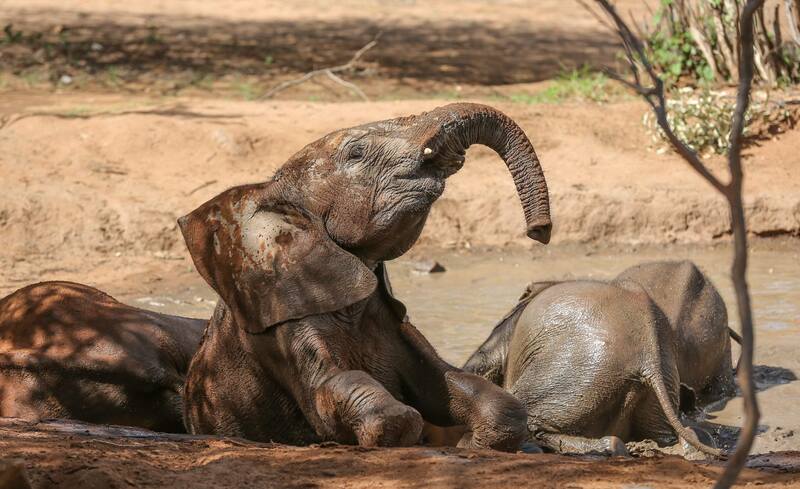 Perhaps then you will get to learn the difference between a conservancy, a game park, a national reserve, a national park, an orphanage and a sanctuary. By the way, sometimes I think there are Kenyans who lie about having seen the big five live live – the way many snobbish literatis lie about having read War and Peace. Black Rhino and her calf. If you have a death wish, go say hi to the calf. 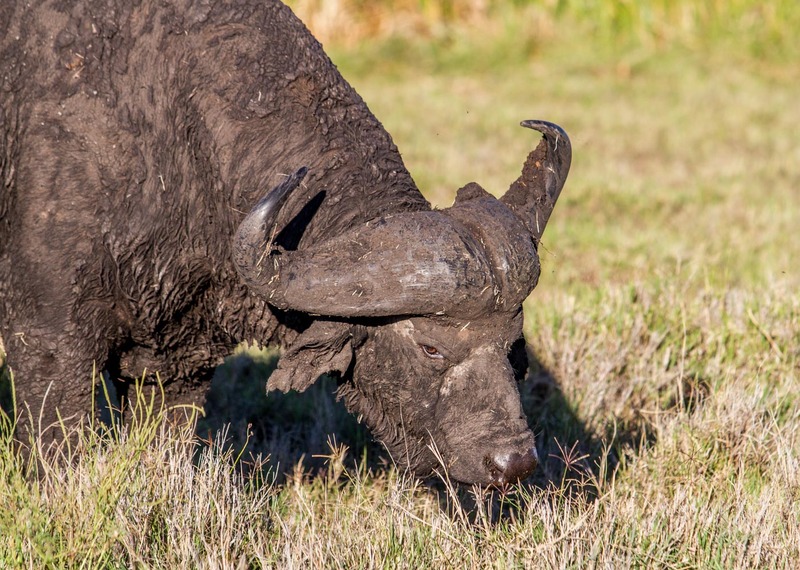 When we hear about wildlife conservationists, the first thing that comes to mind is usually a rich mzungu wearing a hat stitched with the map of Africa, sporting cargo shorts with too many pockets and safari boots. Perhaps with brown socks, standing next to an animal that’s almost going extinct. 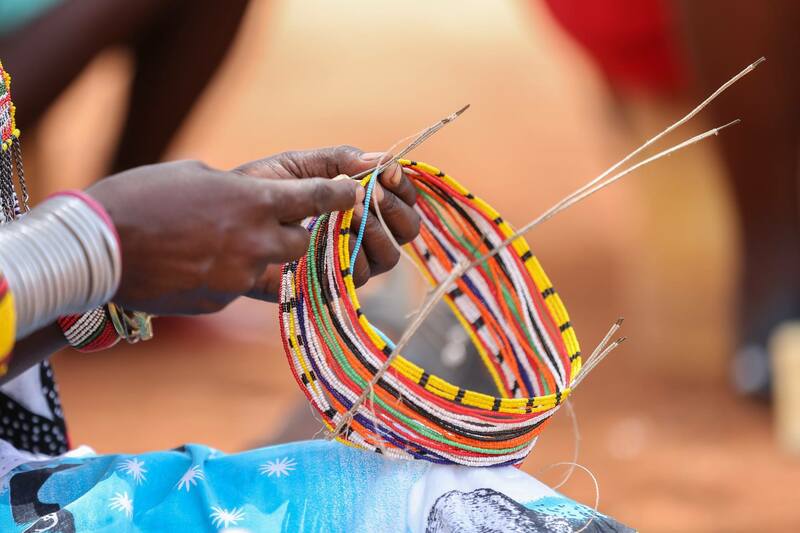 Seldom do we imagine a Samburu woman with circles of colourful beads on her neck, rings of aluminium glinting on her arms and feet, living at the foot of Mount Ololokwe. A woman with a gap between her teeth, long earlobes and deep sockets that have been hiding eyes from the Northern sun long enough. 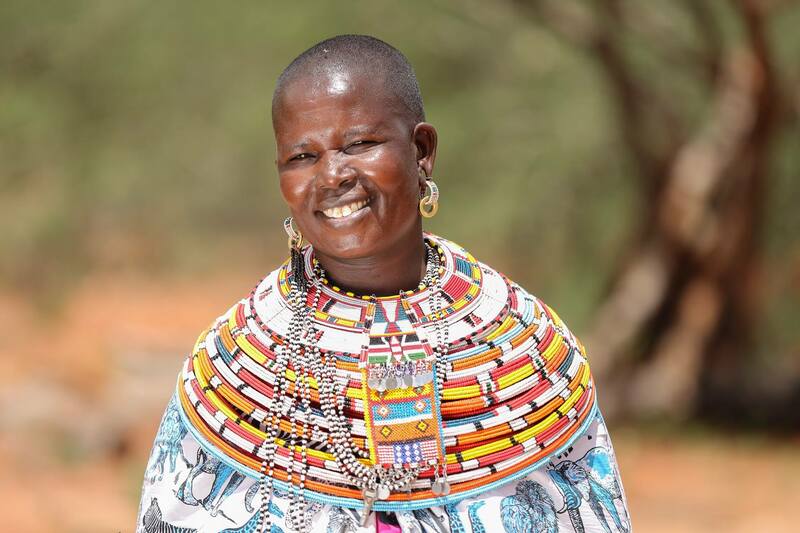 We do not imagine that this woman would be a board member of a Conservancy, fighting so valiantly to keep our wildlife away from the horrible hands of a poachers by marshalling other Samburu women in joining this cause in their own way. Kalama is a community conservancy, meaning that it is exclusively run by the locals. They own the land here, but have donated a portion of it, 16000 ha, to giving a safe home to wildlife of the North. 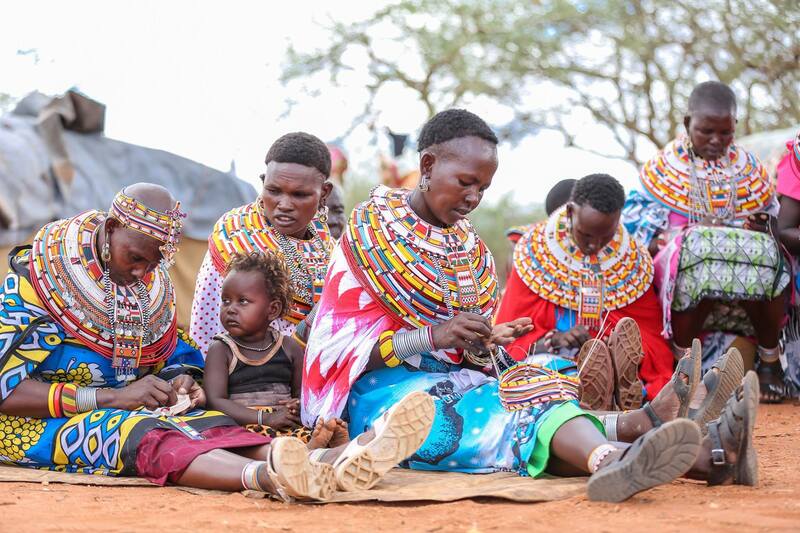 What the Samburu women do is that they craft beads for sale, proceeds from which they use to take care of their households. However, they tithe 5% to funding the Kalama Conservancy. They sit outside their houses in Laresoro manyattas, weaving colours into wires, probably wondering when the name of their area changed from Machini to Archer’s Post. Such are the people on the ground, really. A people whose communities coexisted with wildlife long before someone came up with the ridiculous idea that rhino horns can boost your game in the sack. Long before the price of a kilo of these horns became the most expensive commodity in the black market; going for a staggering KES 6.5million (2012). Hell, neither gold nor cocaine comes close to that neighbourhood. 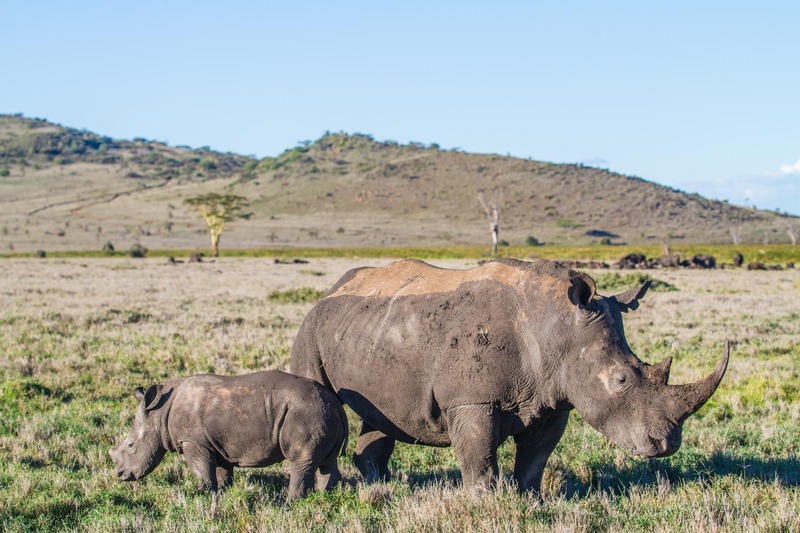 Kalama Conservancy is also supported by Northern Rangelands Trust (NRT): one of the beneficiaries of the Safaricom Marathon in Lewa. And this gorgeous woman, Nabiki Lesuperr, is a board member. When God made the earth, what was His first instruction to man? To take care of his creations. Akina Nabiki listened. She is not such a popular face of conservation. But a face nonetheless. 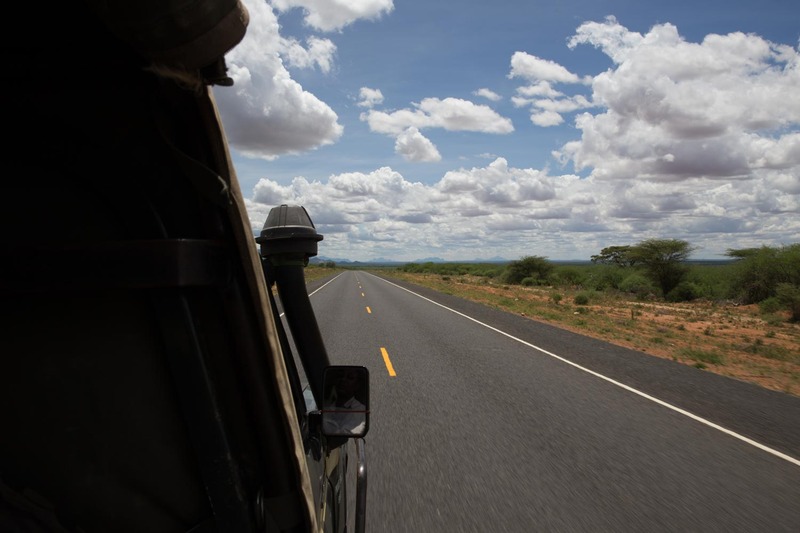 The Great Northern Road weaves ever so majestically from Kenya to, through Ethiopia, all the way to Cairo. To get to Reteti, you will have to take this road, riddled with rumble strips and bumps, then just as you get past Mount Ololokwe, you turn the nose of your Land Rover to the left and then proceed inward over rough terrain to a small patch of land sandwiched in between hills the size of God’s knees. That is Reteti. 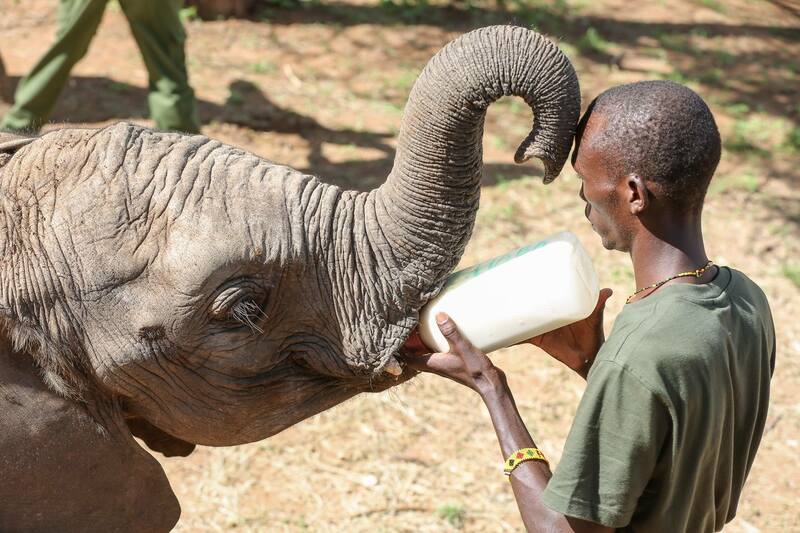 Reteti is an orphanage for elephants. Here you will find children of elephants (and one rhino) whose mothers have either been killed, or whose mothers left them. It is incredible how single parenthood works in the animal kingdom. It is always a calf whose mothers have checked out. The fathers are not even mentioned. Almost as if nobody expects them to stick around – their job is to mate and that is all. Sounds familiar, eh? 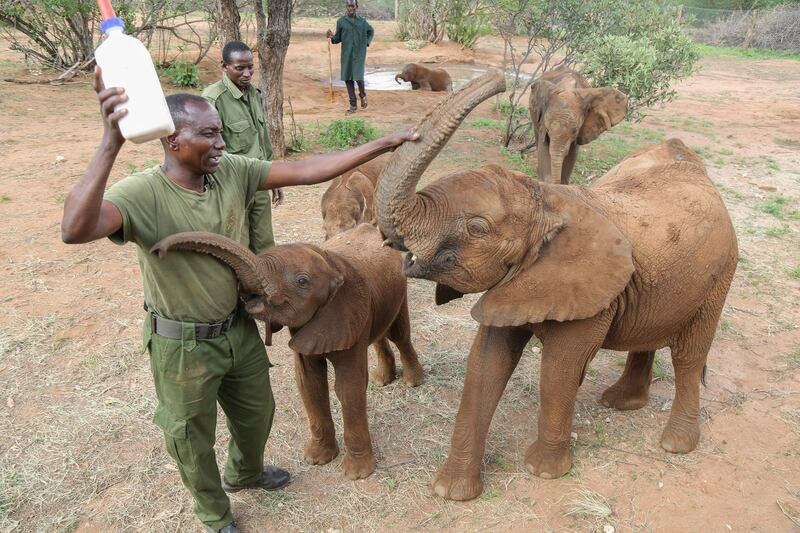 These calves are fed on baby formula until they are grown up enough to survive in the wild by themselves. The rangers here said at around 5 years, they are released into the jungle. I think it is cruel. A five year old being left at home by themselves without a caretaker is sinful…now imagine being sent into the wild. And we human beings fancy ourselves untouchables in the animal kingdom. Psssssh. We are such small things. A large part of what keeps these conservancies alive, is the annual Safaricom Marathon in Lewa. In the next few weeks, about 1500 people will be sweating through the Lewa plains. All the best to those brave enough to run next to wild animals. Me I will be following you guys on Twitter, retweeting your selfies, and cheering you on from my couch in Nairobi. Photos by my travel companions, Mwarv and Team Tek. Check them out. These chaps do not just do photography. They capture the souls of light. I drink and write things. Awesome piece Magunga, you should go for that Marathon… Who will unfold the story for us ? Exactly! We will be sending him his race number and T-shirt next week. No cheering from the sofa! Methinks that people should give Coast-o ,hehe you said Mombasa, a break and tembea other parts of Kenya. Before reading this, I had no idea places like Reteti exist. Great Reads Magunga! I love the way you articulate it word by word. Hehe I am glad you loved Isiolo, it is home. We call it Texas because it has features resembling the real Texas. 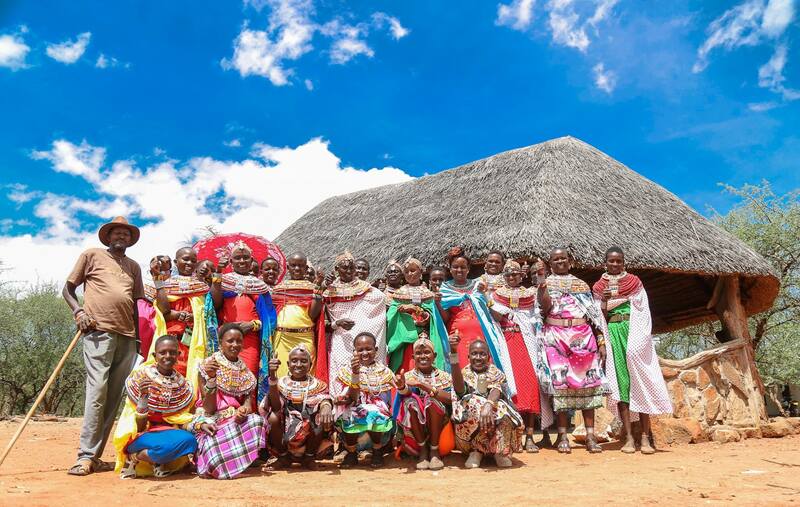 Lewa Conservancy is a great place to be, apart from the wildlife, the organization sponsors a good number of local kids’ education. I usually have trouble explaining to other folks why Isiolo is not in North Eastern province or a four day journey. The fathers are not even mentioned. Almost as if nobody expects them to stick around – their job is to mate and that is all. Sounds familiar, eh? Great read about a great adventure. I can’t wait to visit Reteti. keep it up! Good to note I’l Ngwesi conservancy, right in the midst of Lewa, Borana, Tassia and Ngare Ngare, with 360 views of Mt. 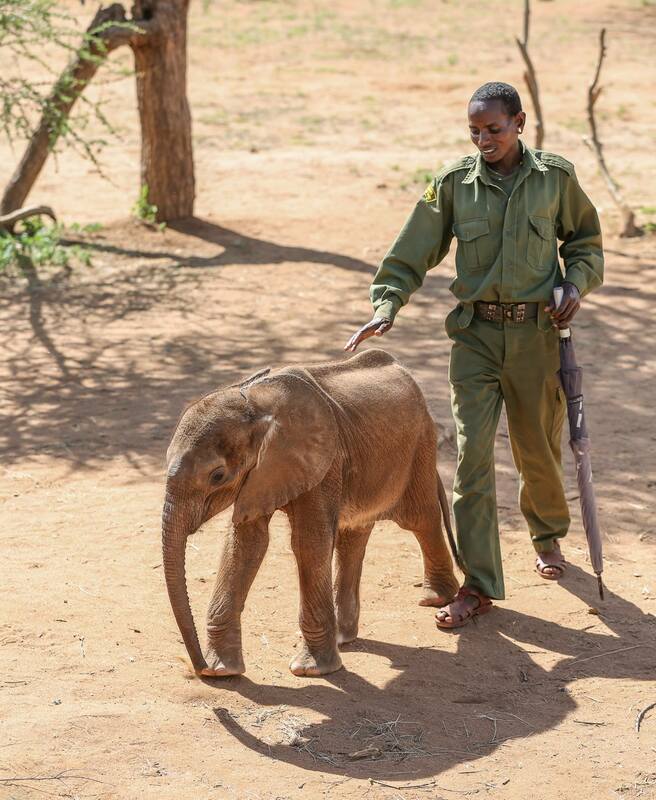 Kenya and Samburu. 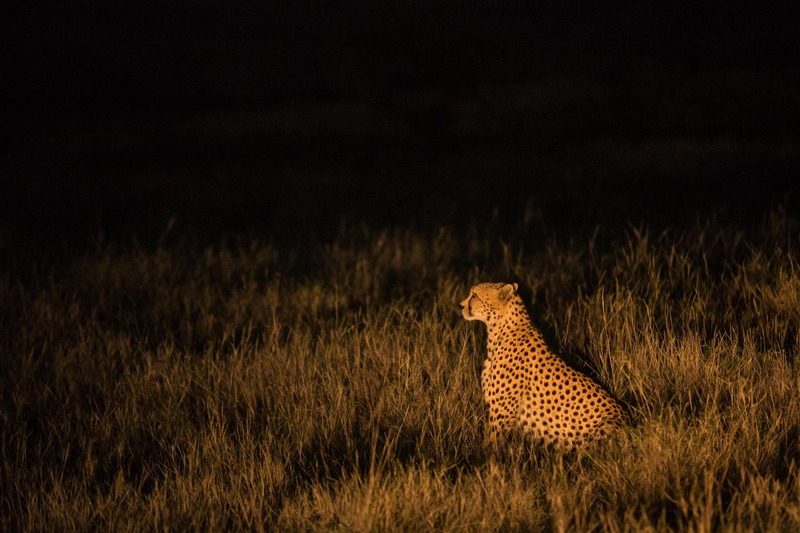 Ran by the Maasai community with professional chefs and management, it’s luxury, comfort, privacy, views and untouched nature with wild animals strutting by as you sleep facing open skies. I preferred it than the others and preach it to anyone that can listen since all proceeds go back to the community.